Your office phone is not just a medium to send and receive phone calls. You can now use it for phone calls, SMS and Fax! With the fast changing market trends and extremely competitive environment it has now become evident to businesses that communication is the key. While communication has always been an integral part of the business strategy its now when communication needs to be fast, efficient, and moreover transparent. To achieve all of this businesses rely on technology and their first question is How much is it going to cost? Will these tools give me the much needed control? And often the confusion is what to pick and what to leave. But not anymore! How does DIDforSale simplify communication channels for businesses? At DIDforSale we listened to our clients and came up with a solution that combines all of their communication channels. 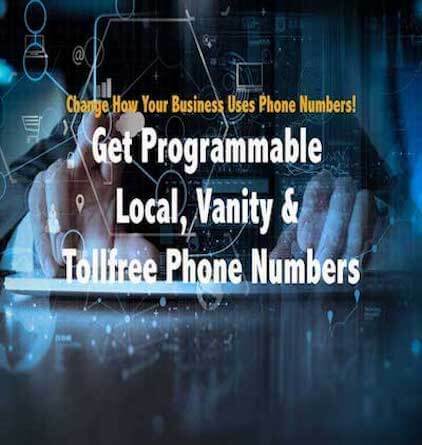 Your business phone number be it the Vanity Phone Number, Toll Free Number or Local Phone Number can now be used for inbound and outbound phone calls, send and receive SMS and send and receive Fax. That is true one primary channel that can take care of three most important communication mediums. How can business phone number be used for phone calls, SMS and Fax? Its simple, All of the phone numbers from DIDforSale are SMS enabled and can be configured for online fax service. Once you have an account with us you can log into your portal and manage how you want to use your office phone number. 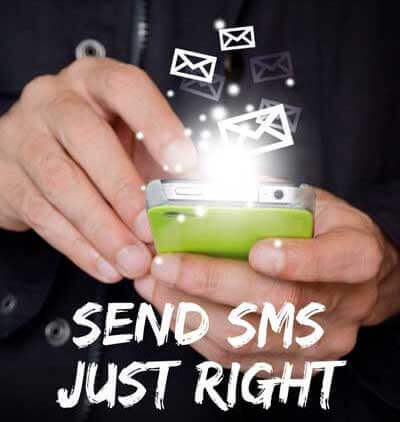 To use SMS service by default all of the phone numbers from DIDforSale are SMS enabled but you can choose to disable it if you do not wish to use it or if you decide to use it only on certain phone numbers. In the similar way you can follow instruction on how to set up your business phone for fax service and can configure only the phone numbers you choose. What are the benefits of using business phone number for phone calls, SMS and Fax? While Telephone’s have been serving the prime purpose of communication for years and years, in the recent years with VoIP Telephones have have taken a new status. They are now not just a medium to make or receive phone calls. Having multiple resources can result into complicated management of resources. Have one source requires less management, transparency into communication channels, easy access and can be cost effective. Since there is no need of additional hardware, You can access your system from anywhere anytime. You can login and without any interruptions send/receive calls, SMS or Fax when you are out of office. Traditionally to be able to send or receive fax businesses had to invest into bulky expensive fax machines. With Online fax service there is no need for physical machines or hardwired fax connections. Having single login doesn’t just makes it easy but more than that gives you control over your communication mediums. You can now easily access your past call logs, fax logs or SMS logs . 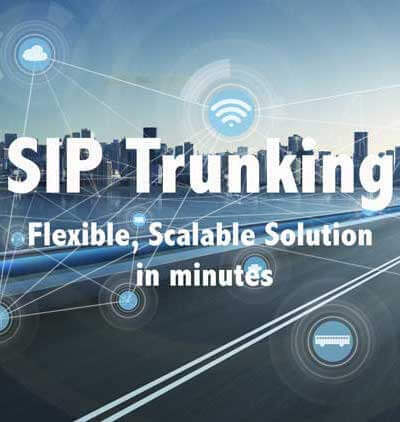 Visit SIP Trunking Pricing to see which plan best suits your business!